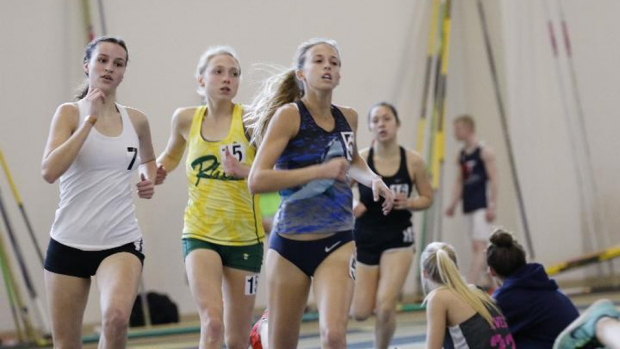 Weekend Rundown: Vanderbilt, Sam Burley MS Invite, and More! A group of Floridians traveled to Vanderbilt University for the Music City Indoor Invitational this past weekend. Among the elite performances was a distance showdown. Rylee Pustilnik of Spanish River HS ran both the mile and two mile, clocking a 5:18 and 11:18 for the distances. There was also a strong showing in the triple jump and high jump with South Walton's Alex Kilpatrick going 1.94m (6-4.25) in the high jump and Cedric Johnson going 13.46m (44-2) in the triple jump. Here is this weekend's rundown. Performances above met the Florida 2008 Elite Standards standard.